We, at Adhaan Solutions Pvt Ltd, strive to help you do just that with our payroll management service. The whole gamut of backend procedures, for your staff, is taken over by us; letting you solely concentrate on the performance of your business related functions. 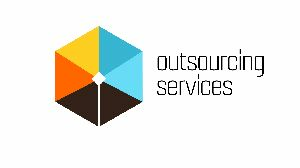 While our clients are busy in expanding their business activities globally, we help you focus on key tasks by providing you the following process outsourcing solutions : data conversion analytical processing information processing business transaction processing transaction process outsourcing web applications for lower operational costs. We provides information on projects in planning stage, under implementation stage, Recently commissionedcompleted projects and projects put on holdadandoned. Companies today are faced with an ever-increasing challenge of maintaining business growth, while minimizing their operating costs. 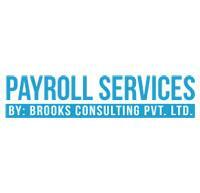 Consequently, many of them have decided to outsource the entire payroll activities, allowing them to focus on the core business. Payroll outsourcing helps them reduce their administrative burdens, streamline their business process and boost work productivity. 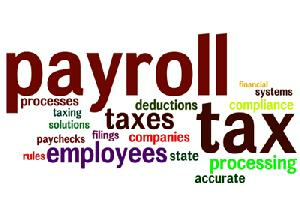 We at srijan consultancy services provide the services of outsourcing of payroll along with tds computation. 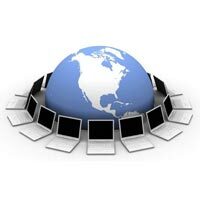 We are offering business process outsourcing. SSI HR Solutions manage the entire recruiting/hiring process from job profiling through the on-boarding of the new hire, including staff, technology, method and reporting…Our properly managed RPO process improves our client’s time to hire, increase the quality of the candidate pool, provide verifiable metrics, reduce cost and improve governmental compliance. We at gappl can provide knowledge process outsourcing (kpo) services in relation to interior designing detailing & architectural services.unlike conventional bpo, where the focus is on process expertise, the focus in kpo is on knowledge expertise and requires service providers to possess advanced technical and analytical skills. Zedpoint also provide services to businesses in the area of Recruitment Process Outsourcing (RPO). 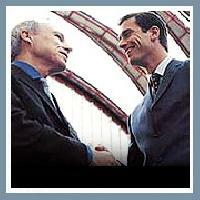 We deliver comprehensive recruitment services ranging from sourcing to full turnkey recruiting. 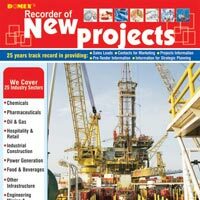 We base our offerings on an understanding of clients’ business requirements and providing dependable solutions.